Who's the number one real estate group? 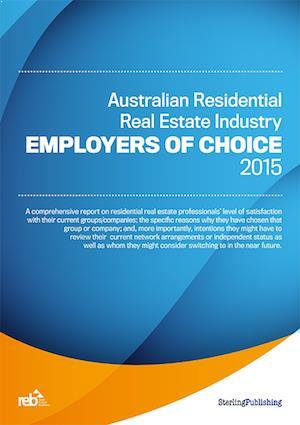 The Australian Residential Real Estate Industry Employers of Choice Report 2015 is one of the most comprehensive research studies on real estate professionals’ satisfaction and sentiment ever taken in this country. 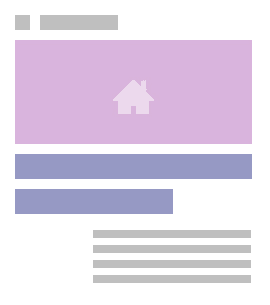 This ground-breaking report has been conducted by the real estate industry’s leading source of research and market intelligence – Real Estate Business. To be the first to get this report, register your interest today. 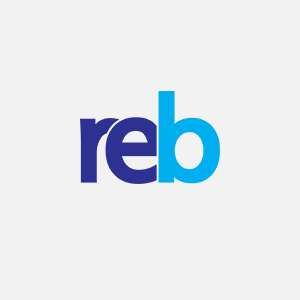 Thank you for registering your interest in REB+.